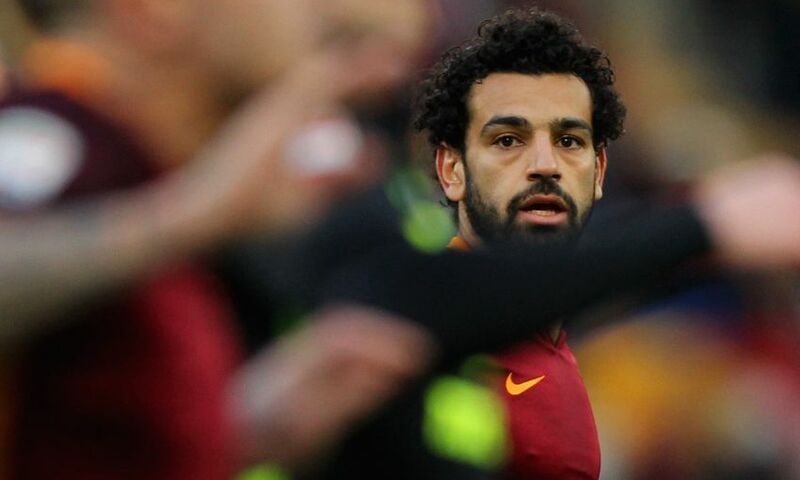 After Liverpool completed the signing of Mohamed Salah from AS Roma on Thursday, we profile the Egypt forward's football journey so far. The 25-year-old passed a medical and put pen to paper on a long-term contract at Melwood, which will come into effect on July 1, 2017. Born in the Egyptian city of Basyoun, 100km or so north of Cairo, Salah’s footballing journey began in the Nasr City district of the country’s capital.